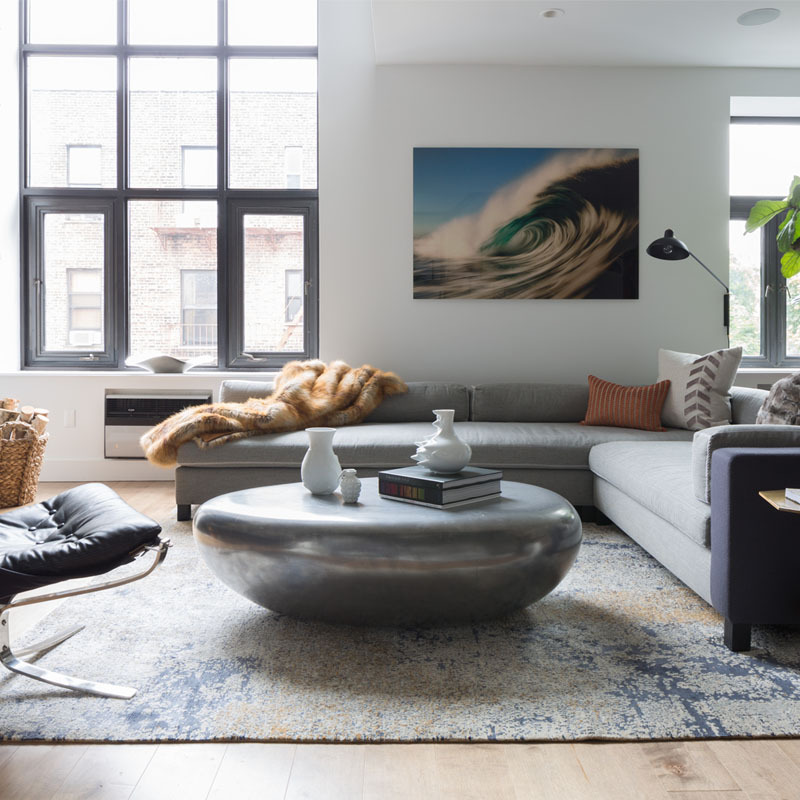 To help you feel home at last, we’ve compiled a comprehensive list when looking to hire the best interior designers in Hoboken, NJ. 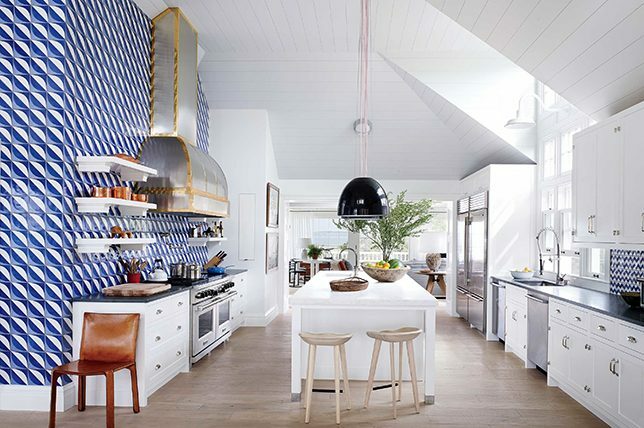 From large projects to simple room refreshes, these trusted interior designers are certain to elevate your home seamlessly. Creative Interiors & Designs, LLC is a full-service, residential and commercial design firm. Transitional design foundations, with a mix of traditional and modern define the Creative Interiors style. Their design team bring a casual, clean line sophistication along with exuberance for a fresh take on interiors to every project. They strongly believe that a well designed room can improve how you experience your home and your enjoyment while at home. Their professional designers create a sense of style and personality while always making sure that a home remains comfortable and approachable. Their staff excel in finding thoughtful and well-designed pieces from markets within the US as well as all over the world. 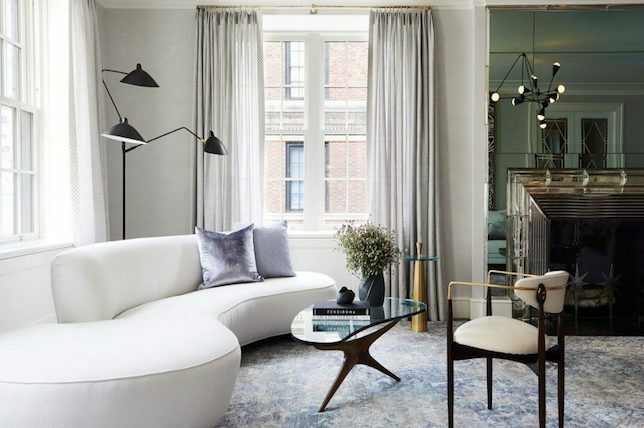 Founded in 2005, this Hoboken based firm embodies the vision of its Principal interior designer, Joan Enger, blending clean lines with classic elements to ensure elegant, inviting environments. Joan first began cultivating her skills during a successful run in luxury branding for Estee Lauder, Godiva and Ralph Lauren Home. After fifteen years in, she decided to pursue her lifelong passion and head back to interior design school. Upon completing coursework at NYSID, Joan was hired by Claremont to assist high-end design firms with some of the best textiles on the market. Still eager to be on the design side, Joan was fortunate to secure a position with Shostak & Company as a junior designer where she spent almost four years absorbing the ins and outs from an excellent mentor with impeccable standards. Eventually, she used her experience to set off on her own and establish her firm. Joan’s style could best be described as “classic modern”, blending clean lines with traditional twists. She believes that a well-executed interior includes an interesting mix of materials, finishes and textures. The firm’s direction points anywhere from transitional to modern, but despite the specific style that is requested, each space that they touch feels unique, layered and timeless. 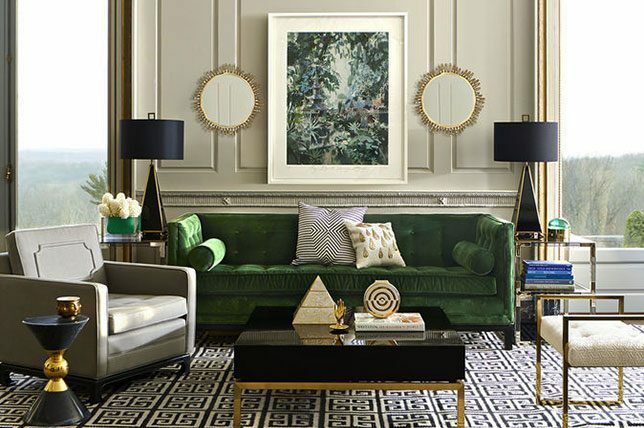 As one of the nation’s leading interior design firms, Décor Aid has transformed the interior design industry by making luxurious design effortless and accessible. Beginning with a complimentary in-home consultation, your designer will help you define your needs and offer guidance on how to move forward with a detailed proposal and no minimum purchase. Our well-established team of interior designers were selected from the country’s leading interior design firms, and they bring an unparalleled level of expertise and personalization to every project. You’ll receive full access to Décor Aid’s exclusive trade-only discounts, which range up to 50% off retail prices, and these cost savings often exceed our design fees. Our life-enhancing home makeovers have been featured in ELLE DECOR, House Beautiful, New York magazine, and more. With exquisite taste and boundless curiosity, Carol Swift has been the passionate creative force of Swift-Morris Interiors since its founding in 1983 with English cabinet-maker Neil Morris. 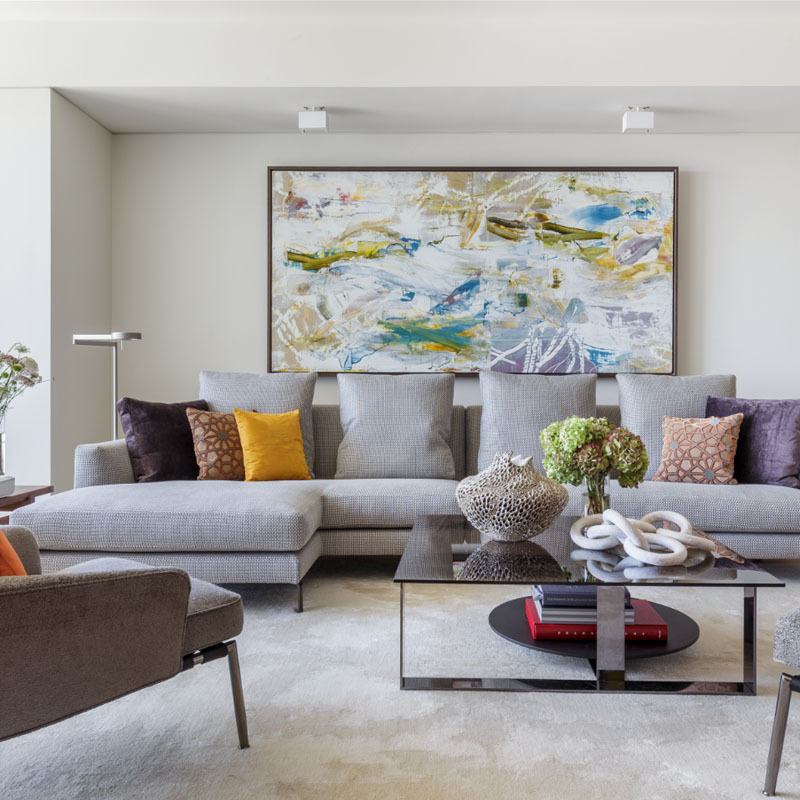 Carol’s approach to interior design integrates her clients’ lifestyle with an assured aesthetic sensibility and an appreciation for fine furnishings and art. Swift-Morris Interiors’ previous commissions have ranged from Caribbean villas to urban brownstones, and all design projects in between. 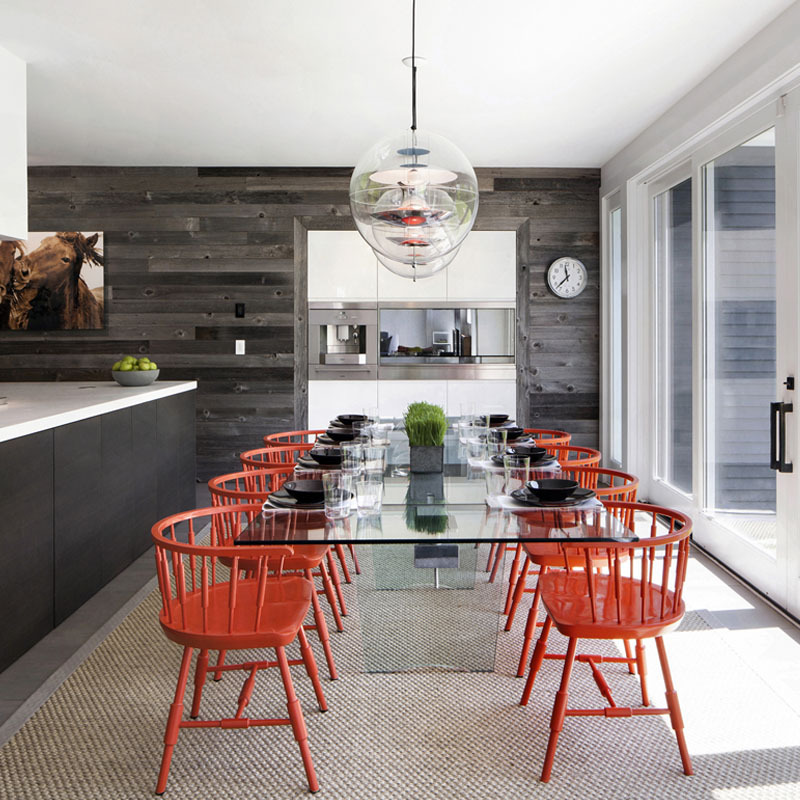 Carol’s style is always original and innovative, using color and unique palettes as a distinctive element in each interior. 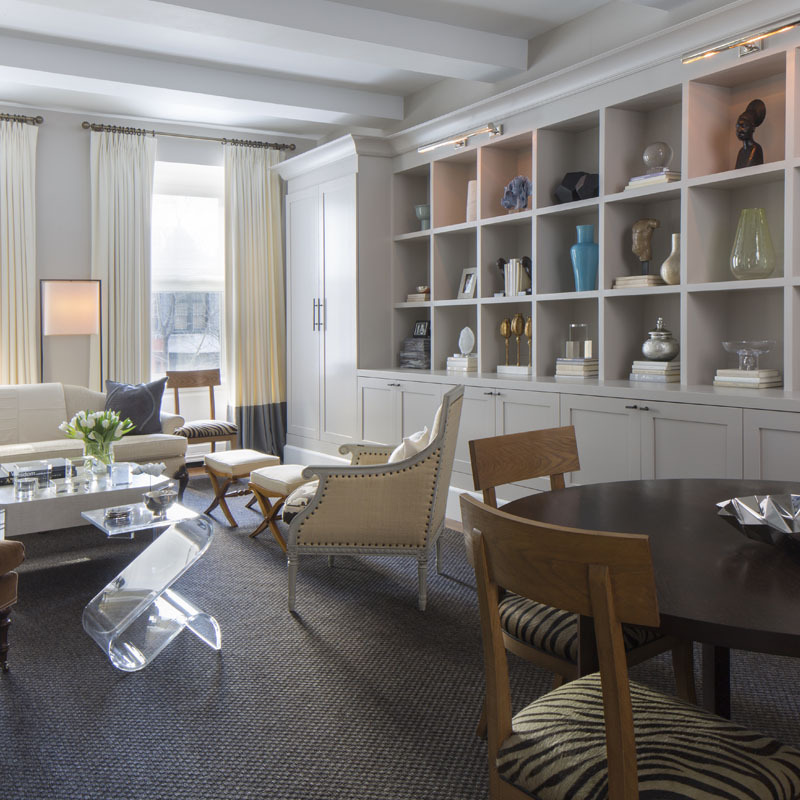 She has created indelible rooms in ten major designer showhouses along the Eastern Seaboard. 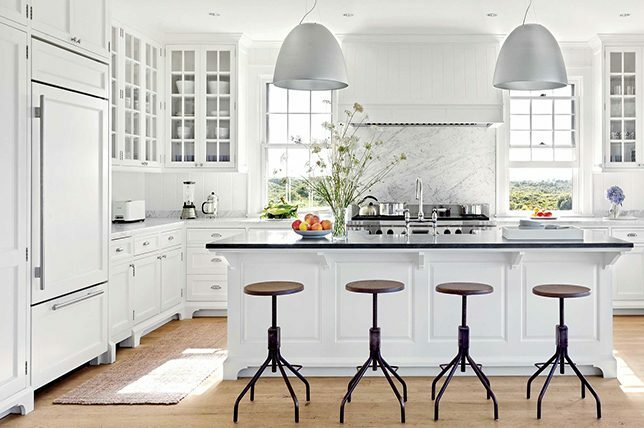 Her tasteful and innovative work has graced the cover of New York Spaces, and has been featured in New Jersey Life, Design NJ, Southern New England Home and New England Home magazines. 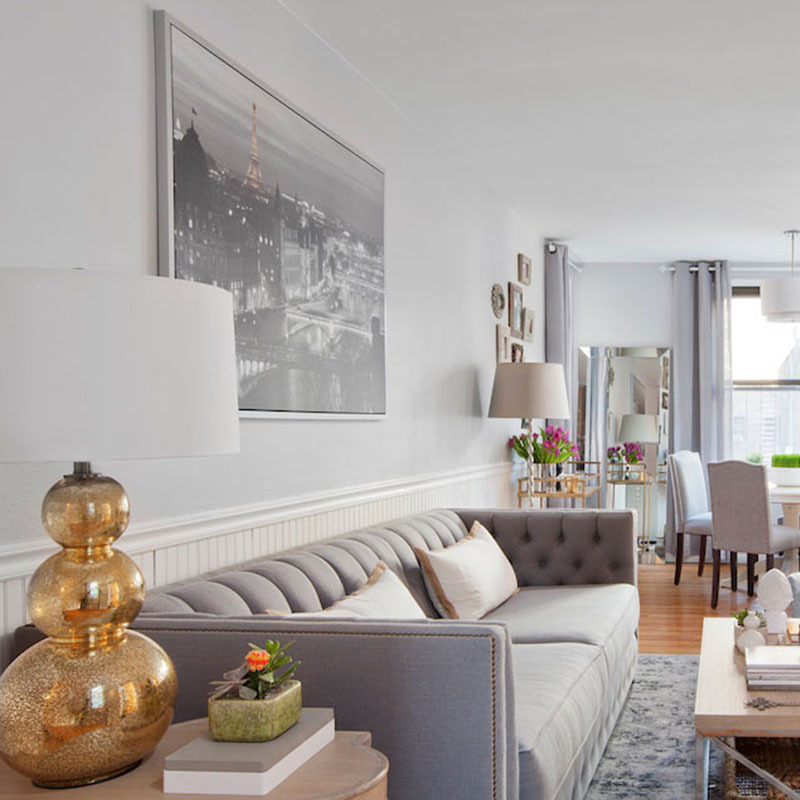 D & G Interiors + Design is a Hoboken based design firm that offers a wide range of design services. Our services include interior design, product development, construction management for both new development and home renovations as well as being a home decor retail boutique. D & G provides the best products to complement our design while making sure to meet every clients’ unique needs. D & G draws from a wide array of resources such as, tile, stone, cabinetry, hardware, closets, flooring, custom furniture, wall finishes, lighting, fabrics, window treatments, custom bedding, art and accessories. Working closely with each client allows us to create tailored environments, and products for all lifestyles and platforms. The D & G team of innovative designers and consultants have one goal: to exceed our client’s expectations in design aesthetic and maximize the function and impact of every space. Every member of our team is committed to creating a partnership with each and every client. The partnership is built during the consultation phase and extends well beyond the execution of the project, regardless of scale. Design MACS is an all inclusive Interior Design firm that has assisted clients throughout Northern NJ and abroad in realizing their design dreams for many years. 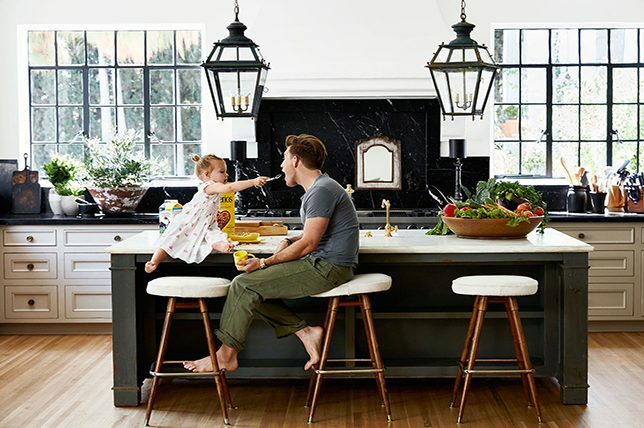 The founder and Lead Designer, Marissa Sauer, has created spaces for celebrities such as Kris Humphries, Today Show correspondent Jenna Wolfe, and Charles Kelley from the country music group Lady Antebellum. She has appeared in episodes of Man Caves, Designed to Sell, and Dear Genevieve on HGTV as well as other series on the DIY Network and A&E. They work hand in hand with contractors to ensure a product that surpasses your expectations and take pride in creating beautiful, functional spaces suited to your needs and aesthetic tastes. For Robert, it all started with the evolution of cutting edge design. In fact, that’s why Robert moved to New York City in 1996, where he found a receptive audience for his extraordinary work. Starting with a blank slate, he transformed ordinary, undistinguished industrial spaces into personalized, captivating homes. He defines home through the eyes of his clients. 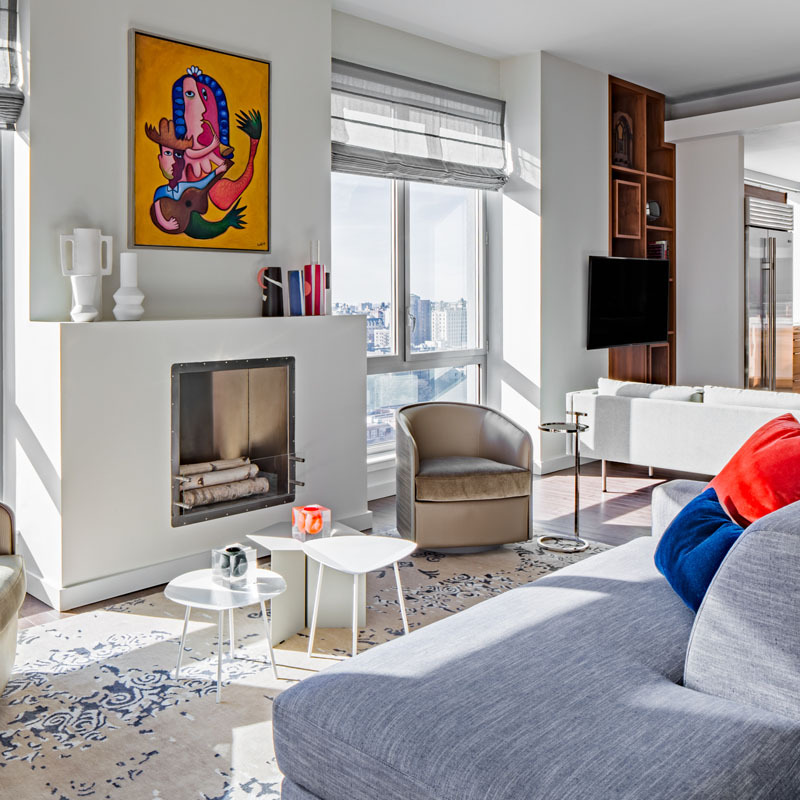 With each project, Robert provides individuals with artistic designs and one-of-a-kind features that are reflective of each person’s distinctive style and true personality. One of his key characteristics is versatility, which has flourished through time and experience. For example, Robert recently expanded his work portfolio to include state-of-the-art salons, lounges, and offices. 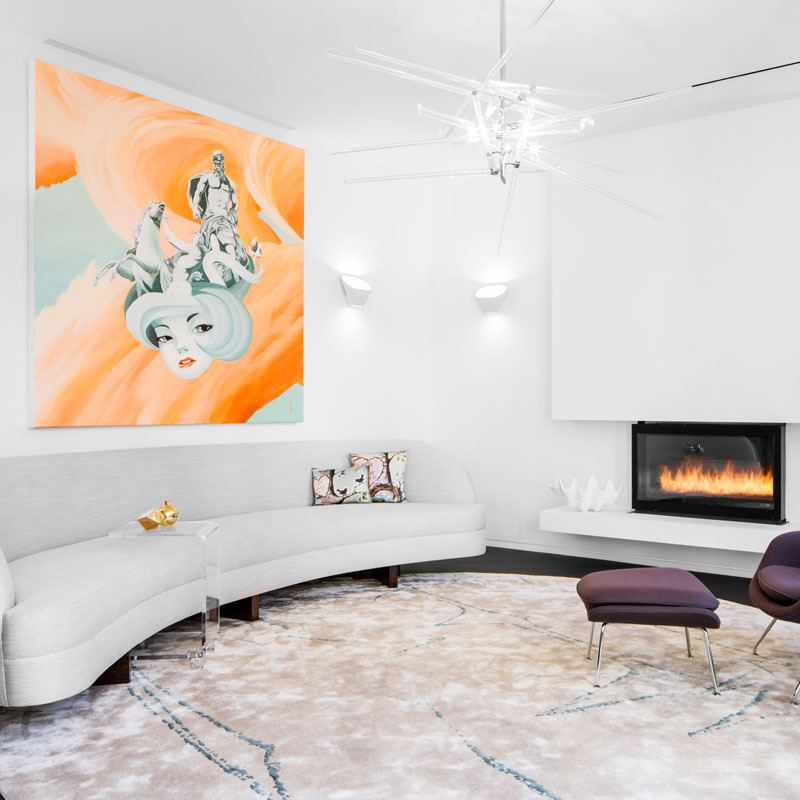 Carly Ahlman is an interior designer specializing in residential and commercial interior design and renovation projects in the New York metropolitan area. She is focused on creating spaces that are creative, stylish and functional. After studying interior design and communications at the Fashion Institute of Technology in Manhattan, Carly worked for a varier of renowned interior design firms and shelter magazines. Through her varied experience, Carly has learned the ins and outs of the interior design industry. 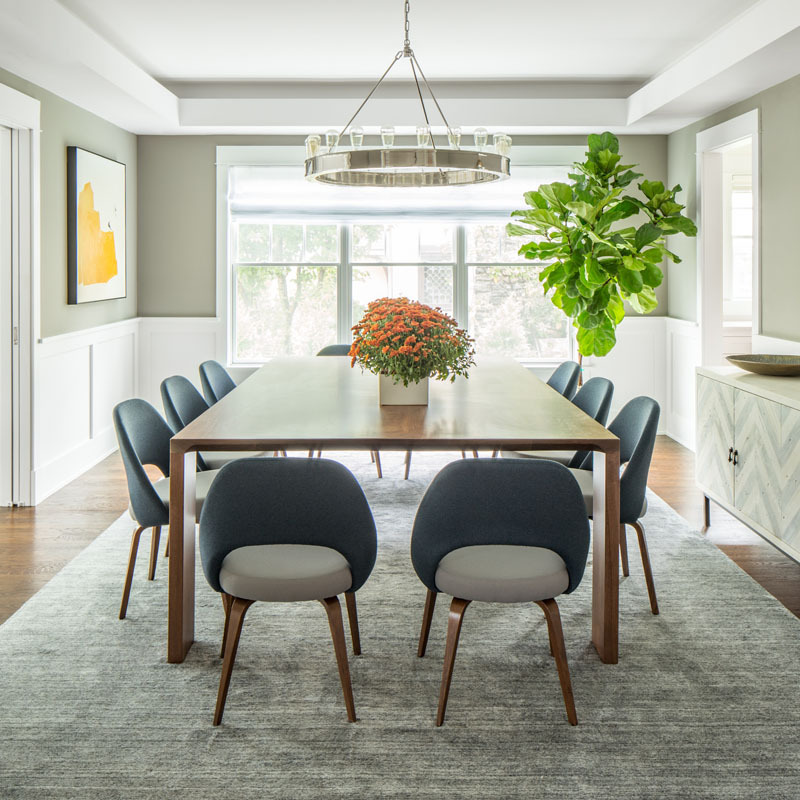 hCO interiors was created by Hillary Keech Cohen, an interior designer based in Manhattan for over ten years after earning a degree with honors in interior design from the George Washington University. Hillary has been affiliated with high-end design firms focusing on both large and small-scale residences, boutique hotels and celebrity homes in Los Angeles, San Francisco, Nashville, Hawaii, Martha’s Vineyard, the Hamptons and New York City. hCO interiors strives to create inviting spaces that reflect our client’s taste through an innovative use of traditional and alternative materials. Our goal is always to implement a collaborative design process with our clients at every stage of a project. We provide access to both new and antique furnishings, decorator fabrics and home and office accessories to complete the vision created with clients through our design consulting services. 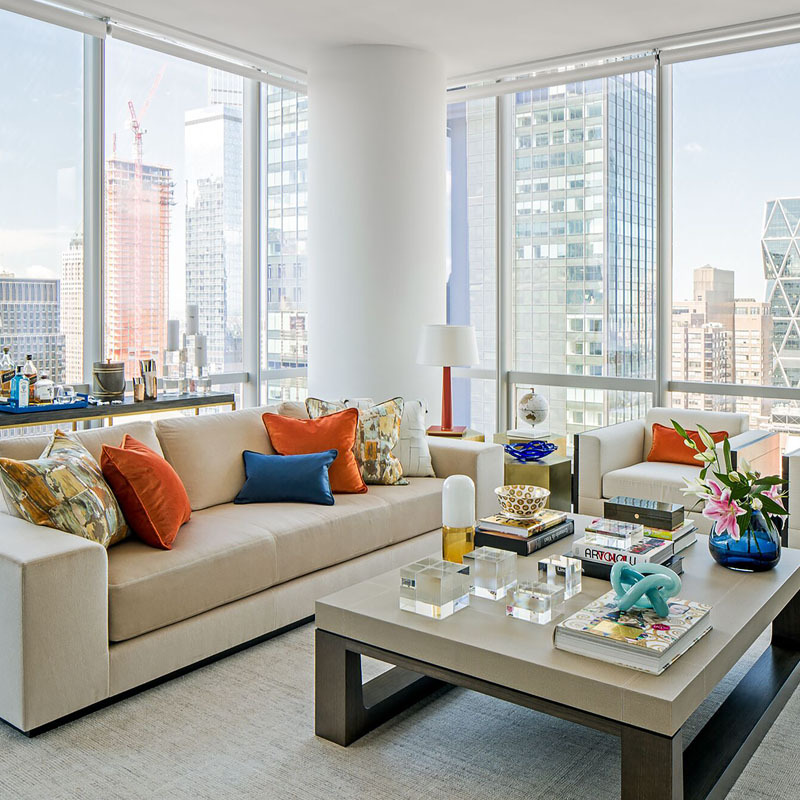 Design projects that Hillary has substantially contributed to have appeared in Elle Decor, The Wall Street Journal and The New York Times, amongst others. Hillary was previously the Design Director at Huniford Design Studios and affiliated with Roman & Williams, Sills Huniford, and Modest Designs. Aurora is a full service interior design company located in Hoboken, New Jersey, accommodating both commercial and residential needs. We offer many options and ideas — both custom and in stock — for lighting, furniture, floor and wall coverings/applications, window treatments, bedding, and art pieces. Aurora is defined by its interplay of the Modern and Industrial styles, as well as our ability to also deliver Traditional and Contemporary design. Our mission is to aid and bring our client’s vision to life. Our design team’s core goal is to bring a casual and streamlined sophistication to every project along with exuberance for a fresh take on interiors to every project.